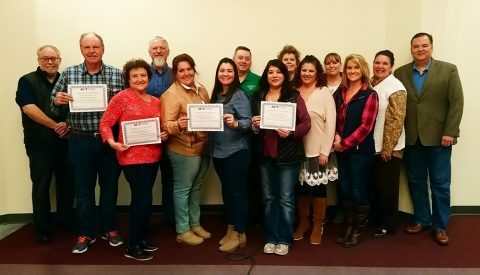 The Tucumcari Economic Development Corporation (EDC) recently held an ACT Work Ready Communities Eastern New Mexico Boot Camp on campus. The purpose of this initiative is to build a national system for work readiness. ACT’s Work Ready Communities Boot Camp is for leaders who want to move aggressively forward into this 21st century approach to work readiness and economic development. hired possess the skills they deem essential. Mesalands Community College is currently working with the EDC, to continue to expand the ACT Work Ready Communities for the region.